Man Behind Lens: NZ School With Phallic Symbols!! 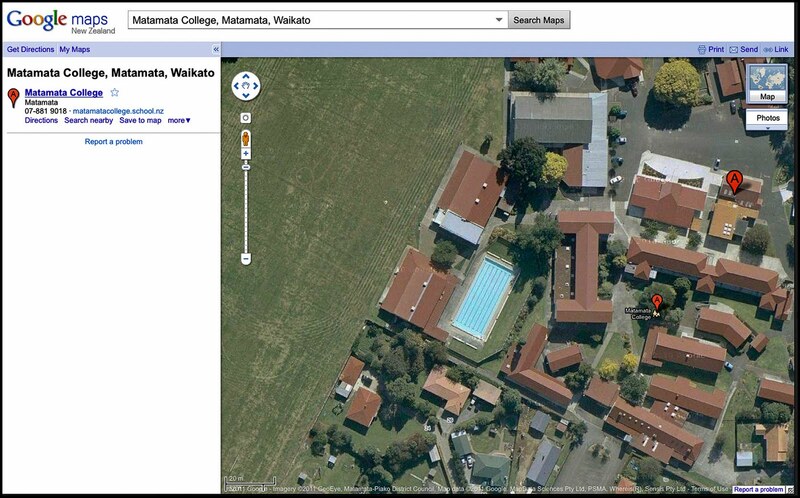 NZ School With Phallic Symbols!! The world famous Nazca Lines in Peru. 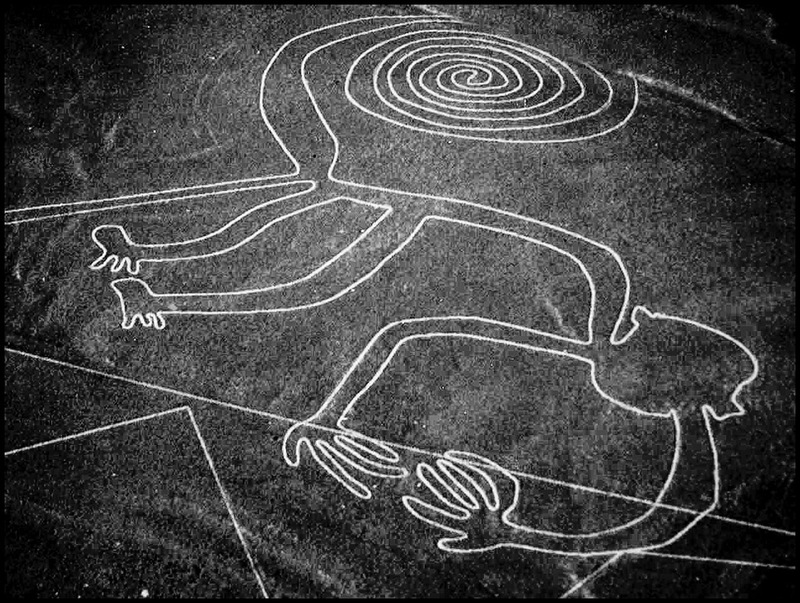 Nazca Lines were created by the Nazca culture between 400 and 650 AD.The hundreds of individual figures range in complexity from simple lines to stylized hummingbirds, spiders, monkeys, fish, sharks, orcas, llamas, and lizards. The Cerne Abbas Giant in Dorset, England is also well known! 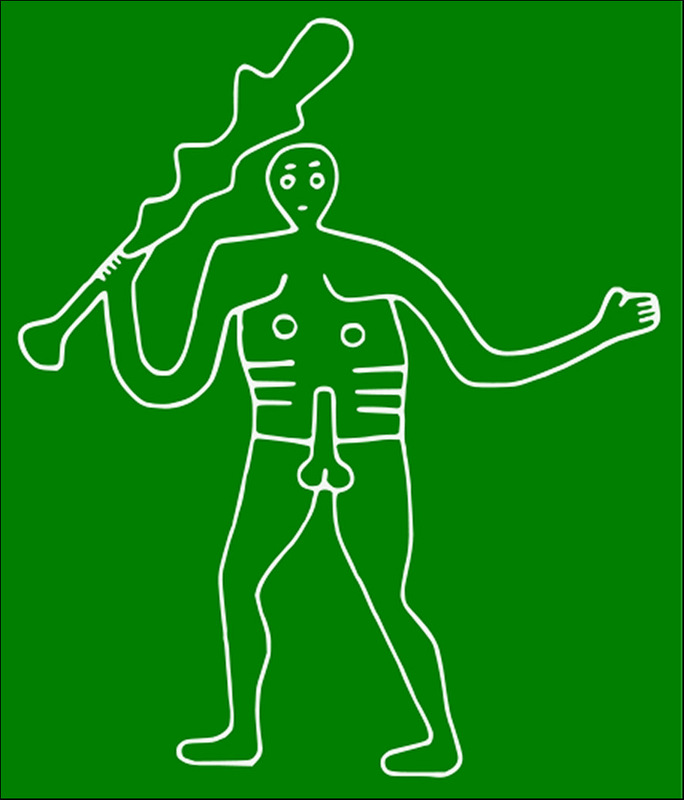 The Cerne Abbas giant, also referred to as the Rude Man or the Rude Giant, is a hill figure of a giant naked man on a hillside near the village of Cerne Abbas, to the north of Dorchester, in Dorset, England. The 180 ft (55 m) high, 167 ft (51 m) wide figure is carved into the side of a steep hill, and is best viewed from the opposite side of the valley or from the air. How did this came about?? 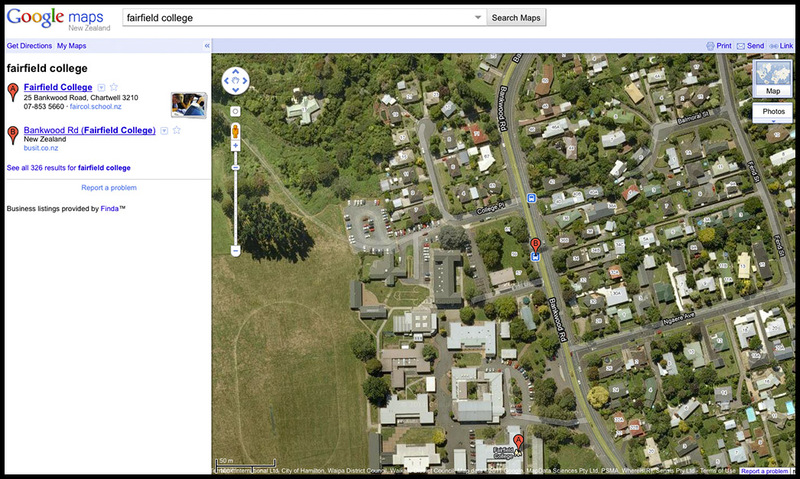 The prank was done at Fairfield College in Hamilton, New Zealand; May 2009. 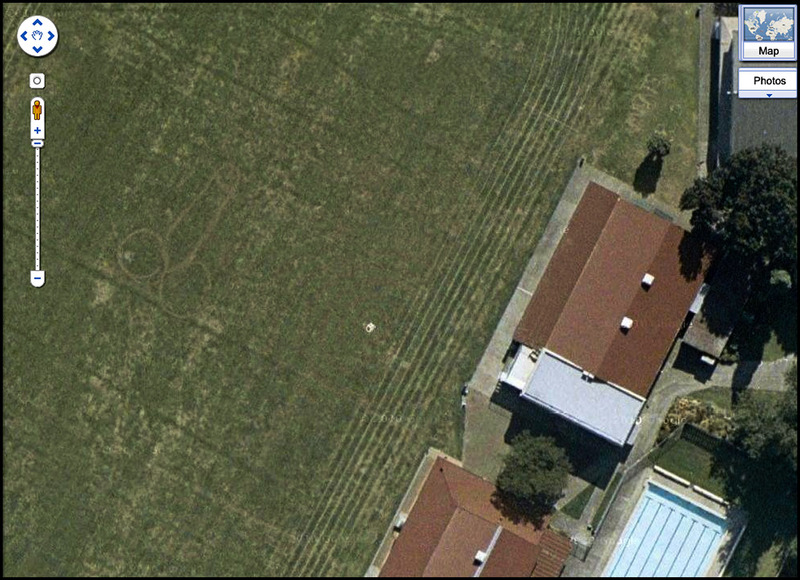 The Google satellite picture shows a total of six phallic symbols, they were all etched into the grass. The two you saw by the car park are HUGE! The internet map could have been seen by millions around the world. According to a news story from stuff.co.nz, the school authorities was not amused and said he would like to catch the culprits. But wait! There are more! MORE?? See? Ha ha ha.... Another school caught with its pant down! What are you doing posting things like this at 2.30 am. Go to sleep when you can. Ha ha..most things are phallic symbols to blokes! You loosing your touch as an investigative reporter! Did u not see the NZ time in my blog?